Since the summer, the Wellesley Institute team has been updating our highly successful social determinants of health exhibit, Making the Connections. Now we’re looking forward to showing it to the public on November 13 at The 519. 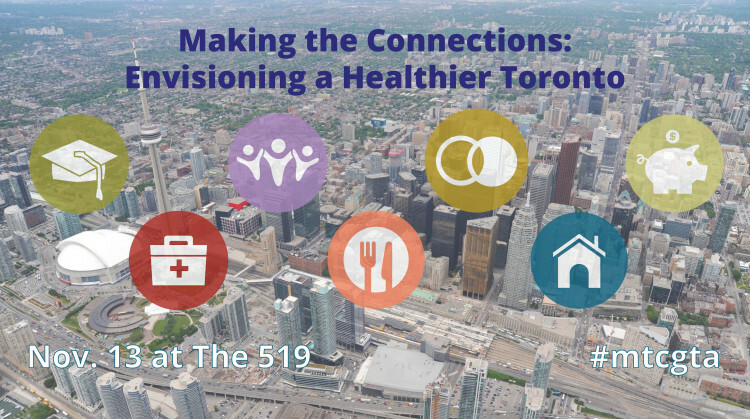 We hope you’ll join us for an evening of learning and conversation about how to make the city a healthier, more liveable place to be. Luke Anderson founded the StopGap Foundation in 2011, which has launched Community Ramp Projects across Canada. The volunteer-run campaigns not only open up previously inaccessible spaces, but they also build awareness about how we don’t need to look far for examples of barriers to access – they are often right at our doorstep. StopGap is building brightly coloured single-step ramps not only to increase accessibility, but also to start a conversation about the importance of an inclusive society. 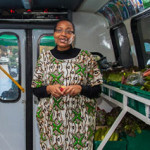 Afua Asantewaa is the Mobile and Good Food Market Senior Coordinator at FoodShare, an organization that works with communities and schools to deliver healthy food and food education. 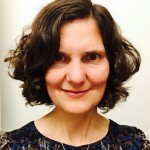 She has experience in research, community involvement with priority neighbourhoods in Ottawa and Toronto, and as a Foodshare volunteer. 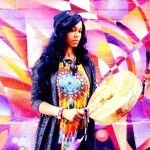 Mahlikah Awe:ri Enml’ga’t Saqama’sgw (Walking Woman) is an international First Nations (Haudenosaunee Mohawk/Mi’kmaw) drum talk poetic rapologist; poet, musician, hip-hop MC, arts educator, radio host, curator, the Deputy Executive of the Toronto Centre for Community Learning & Development in Regent Park, and a 2015 inaugural Toronto Arts Council’s Cultural Leaders Lab Fellow. She is a founding member of Red Slam Collective, an Indigenous hip hop movement. Anna Hill has launched the Parks 44 initiative to create a park group in each of Toronto’s 44 wards, supported over 75 resident-led park events and community meetings, co-authored the Friends of the Park Group Guidebook, organized two annual Toronto Park Summit events, hosted bi-monthly Park Talks and supported Park People’s social media and video production. She also administers the Weston Family Parks Challenge grant. 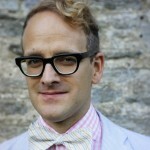 Shawn Micallef is a Toronto Star columnist, co-owner and an editor of the Jane Jacobs Prize winning Spacing magazine, co-founder of the mobile phone public space documentary project [murmur], and instructor at the University of Toronto. He is the author of Stroll: Psychogeographic Walking Tours of Toronto, and The Trouble with Brunch: Work, Class, and the Pursuit of Leisure. 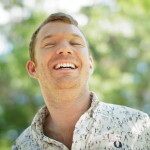 He was a Massey College Canadian Journalism Fellow in 2011-2012 and was the Toronto Public Library’s non-fiction writer in residence in 2013. 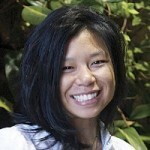 Vanessa Ling Yu is the Founder of FoodSpokes, a startup addressing food system challenges, which now incubates caterToronto. caterToronto’s mixed-model composition includes 25 community-based caterers representing over 100 motivated individuals frequently living as newcomers and/or with no- or low-income in low-income neighbourhoods. She holds a Master of Public Health in Health Promotion from the University of Toronto and a Master of Arts from the University of Chicago. Maayan Ziv is an activist, photographer and entrepreneur. She is the founder of the new app AccessNow, which is an interactive map that uses crowdsourcing to share accessibility information. 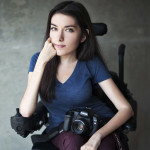 Maayan is a graduate of the Masters of Digital Media program at Ryerson University and her goal is to bring awareness to disability matters. Maayan’s work has been recognized with a Queen’s Diamond Jubilee Medal.